The co-working trend continues to grow at an incredible pace. Recent reports indicate that from 2017 to 2018, coworking space grew almost 62% in the top 20 office markets in the U.S. In Q4 2017, those markets totaled 27M SF of shared office space, and by the end of 2018 that number had risen to 44M SF. Even landlords, including CBRE and Brandywine Realty Trust, are getting in on the action and have launched their own co-working brands. Two San Diego based co-working start-ups have made national headlines recently with concepts that are on the upswing. CommonGrounds Workspace, an enterprise-grade, human-centric Workplace-as-a-Service (WaaS) company that collaborates with asset owners to deliver WaaS to customers in multiple U.S. cities, just secured $100 million in Series A funding to support the company’s aggressive growth initiative. Hera Hub, a co-working space and business accelerator for women entrepreneurs, recently announced its eighth U.S. location with a new office in Temecula. • Leadership tips from two professionals in key positions at companies on the fast track to success. Janelle Doll is the Director of Operations at Hera Hub, a female-focused coworking space with locations internationally. Janelle is the brains behind the systems and processes that make Hera Hub run smoothly, including the customer relationship management platform, member management system, and accounting systems. She is passionate about efficiency and building a thriving community. 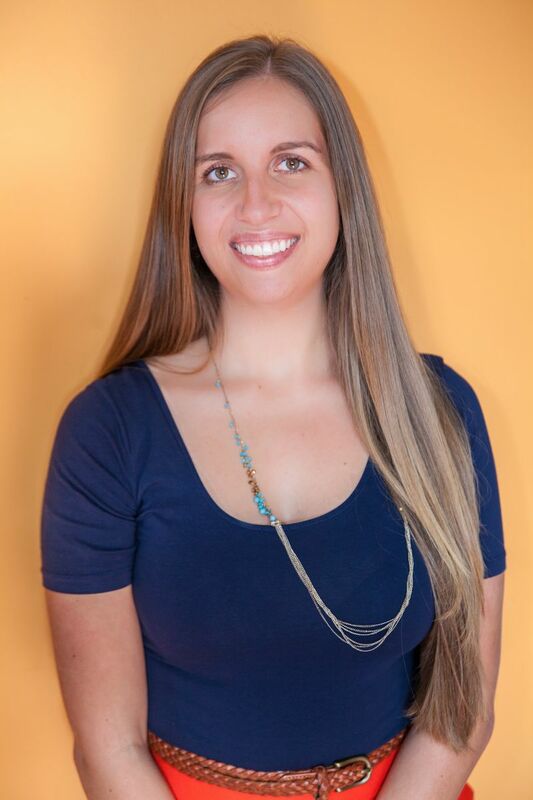 She is also at the helm of organizations such as TEDxSanDiego and TEDxYouth@SanDiego. Scott Anderson is the Sr. Director Operations at CommonGrounds. Scott joined in 2017 with his focus on developing the CG+ app, IT and infrastructure. In his current role, he will oversee operations of the locations, IT and infrastructure, CG+App development and innovation initiatives. Most recently, Scott was the Head of Implementation for Cad Management Inc.; a technology company focused on corporate occupier solutions. CadM's software suite, Accordant, is an industry-leading space management solution used by a wide range of occupiers across the globe. 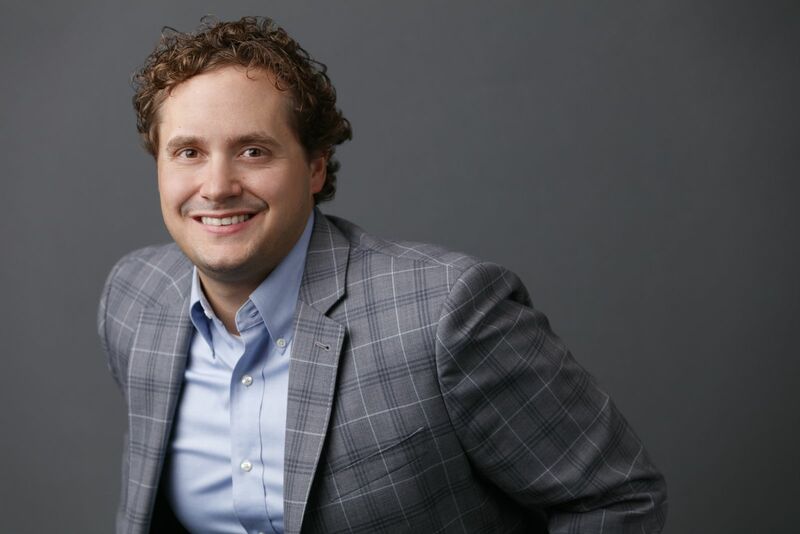 Scott also served as an Implementation Consultant with America’s team at Qube Global Software providing an elegant integrated workforce management system to national and global clients. Before commercial real estate software development, he served as a Real Estate Senior Specialist within Cigna's Global Real Estate department. Reporting directly to the Facilities Director, he was responsible for the management of Cigna's domestic portfolio of several million square feet and direct oversight of 80+ members on the vendor support team. Scott attended Drexel University where he earned a Bachelor of Science in Software Engineering. Scott lives in the Phoenix area with his wife and three young children. 3. Associates tab [BOMA Members Only (Principals, Associates, Addt. Principals, Addt. Associates, 40% member types]: Click on the pencil icon, enter Associate members email, click Look Up Associate Info button. Review profile information is correct, click Close Associate Updates button. When all Associates have been added, click Next button. If you are a Non-member and have attended more than one BOMA Luncheon please email marisa@bomasd.org. You will be charged the $80 ticket rate.